Craig Wismer, Wismer Vineyards, 20 Mile Bench, Vineland. By using meticulous viticulture practices, low cropping and hand-harvested fruit, the Wismer Vineyard soils, mostly of sedimentary clay / glacial gravels, are blessed by warmer escarpment air flow and even ripening. Thomas Bachelder, the Canadian ‘Terroir Gypsy, is the Chief Wine Advisor on the Wild & Inspired wine series. Thomas selects inspired grape growing sites, ensures optimum grape ripeness and working together with Vanessa McKean, Georgian Hills wine maker, create naturally wild-fermented wines. A truly complex Riesling, the bouquet shows layers of grapefruit, peach, apricot and tangerine zest. Impressive richness and vibrancy in the mid-palate follow on with layers of citrus and passion fruit. Drier, Alsatian-styled, with outstanding persistence and a great slatey dolomitic limestone finish, the felicitous hallmark of the glaciers who carved out Niagara eons ago. A serious terroir wine; a serious food Riesling. Great from now to 2022. Blended from two separate Wismer Pinot Noir vineyards located at the very top of the 20-Mile Bench in Vineland, this wine has an exquisitely-perfumed bouquet of black currant, raspberry, and fruit compote, with savoury flavors of plum, raspberry and cherry and hints of toast and spice. Excellent balance between acidity and tannins with a pleasing, long, elegant finish. Best from 2019- 2024. 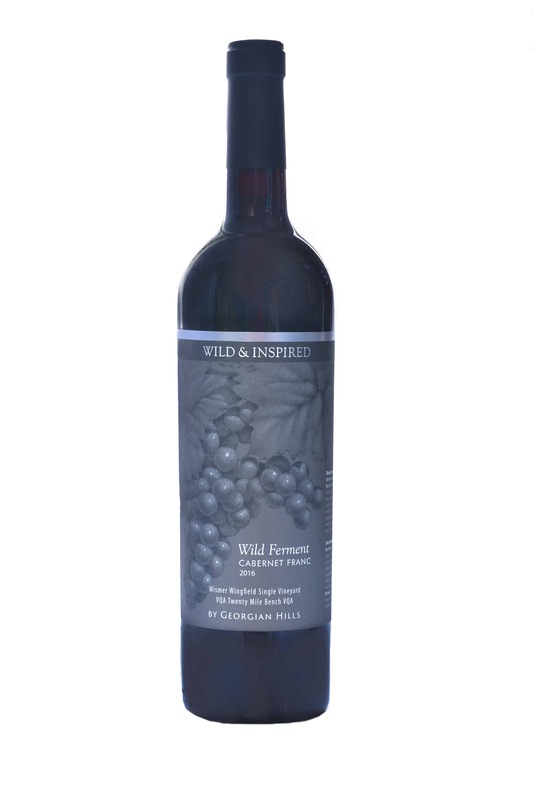 At high altitude on the 20-Mile Bench, this wine has an exquisite sense of place: ethereal red raspberry, blackberry, black plums and toast abound on the nose. 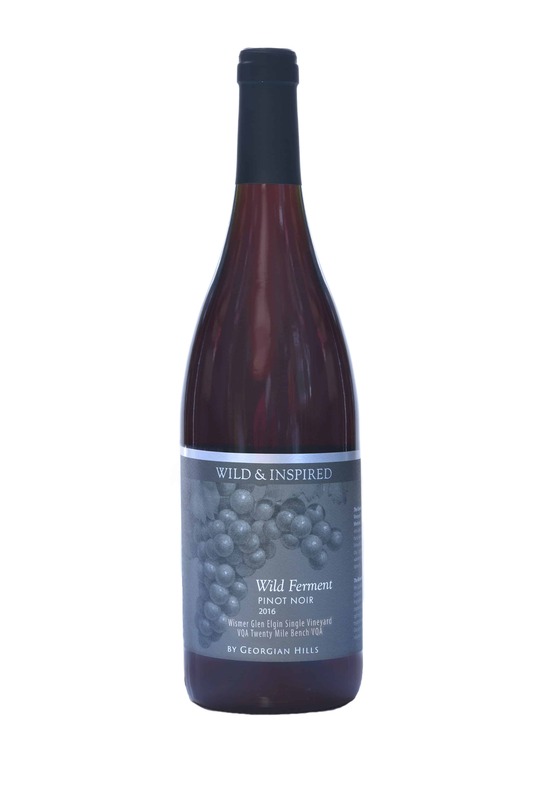 This Single-Vineyard Pinot shows rich, dense ripe flavors of juicy black fruit, cherry, raspberry and the flavours round out with a flourish of sweet spice, cedar, toasted oak. Exceptional mid palate structure of ripe, silky-soft tannins and acidity with amazing longevity on the long mineral finish. To be savoured between 2020 and 2025 for the perfume that will develop. 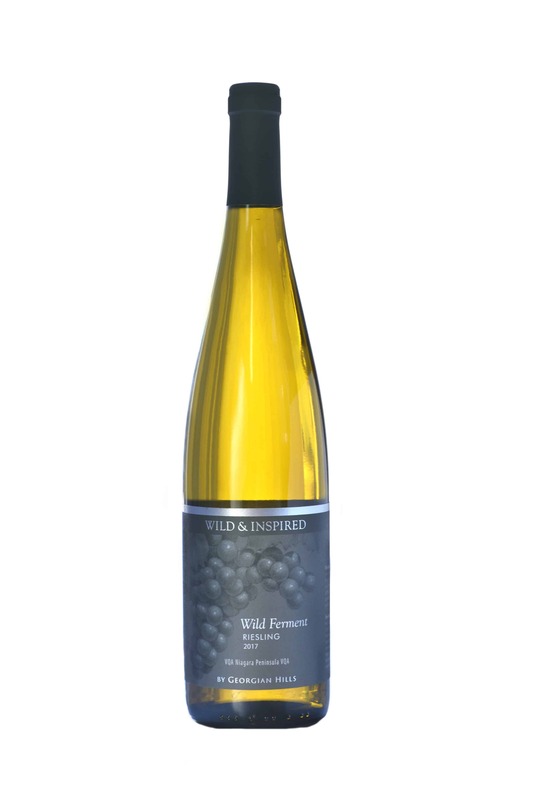 Considered one of the Iconic vineyards of the Niagara Escarpment, Wismer-Wingfield, is grown at the uppermost tip of the 20-Mile Bench, a vineyard with focus, minerality and intense fruit. 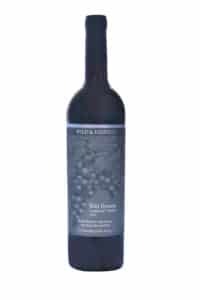 Enticing bouquet of black fruit, earthy tobacco leaf and wet leather; full, rich savory flavors of black plum, raspberry, cocoa, smoky bacon and burnt toast. The firm round tannins and lively acidity will evolve with age, making for a distinctive wine with elegance and charm, and a savoury sense of place. Drink young with food, or from 2020 to 2030 with immense pleasure. For all wine orders, please contact orders@georgianhillsvineyards.ca.